One of America's smallest babies is finally going home from the hospital for the very first time. 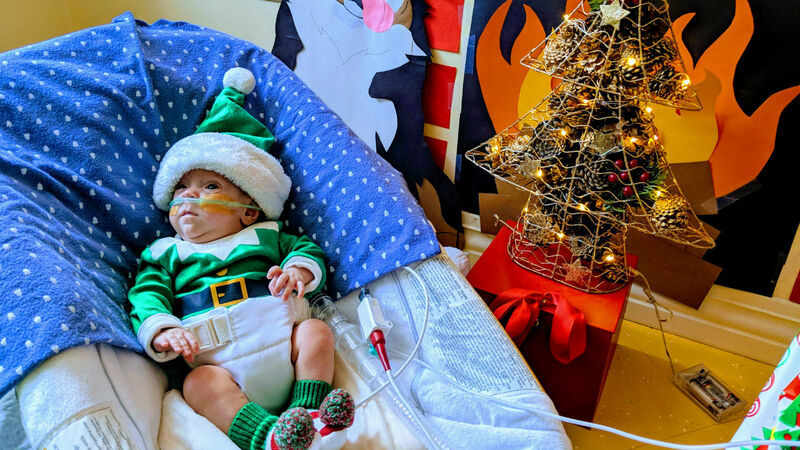 VALHALLA, New York (WABC) -- One of America's smallest babies is finally going home from the hospital for the very first time. 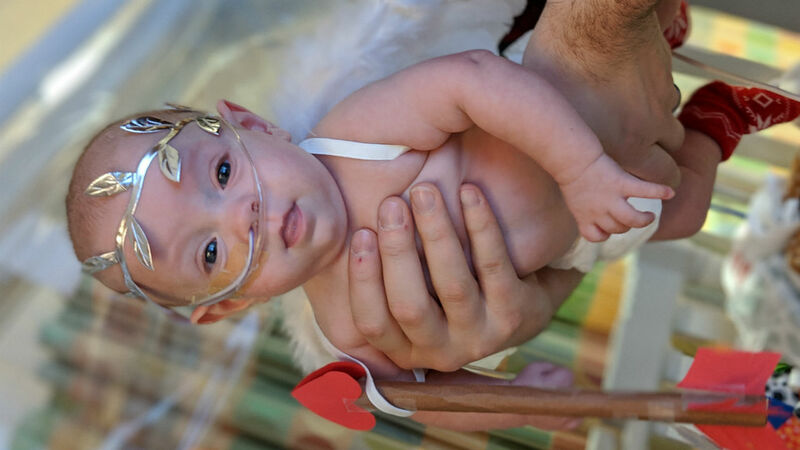 Connor was born eight months ago weighing only 11 ounces -- not even one pound. Doctors considered him one of the country's smallest babies at birth by weight. He was discharged from Blythedale Children's Hospital on Tuesday and now weighs 11 pounds. His parents are thrilled that he's now healthy, smiling and laughing. "For me it doesn't really seem real because we've waited so long for him to come home so I don't think it's really going to sink in until he's actually in our house but I'm excited," his mom said. "It feels like we've spend so much time in the hospital that the hospital is the new normal and we're going to have to get used to being normal again," his dad said.